Discover how you can enrich your marriage and strengthen your faith. Identify and understand your common problems and misunderstandings. Get the help and support that you need. Understanding Your Unequally Yoked Marriage—Why does a good marriage change when one person comes to faith and the other doesn’t? How can we really know the depth of our spouse’s relationship with God? How does the process of sanctification encourage us to keep hope alive? How does the Christian language distance us from others, and how can we change that? Your Spiritual Support System—How do we get the support that we need from others—both within the church and in the community? Why is connecting with other believers important? Your Life at Home—What are some of the practical real-life problems that we face? In this section, we explore how to wisely implement our faith in our home. We zero in on some of the most common problems faced by many couples—including the marriage relationship, intimacy, cultural differences, communication, forgiveness, money, parenting, and self-care. 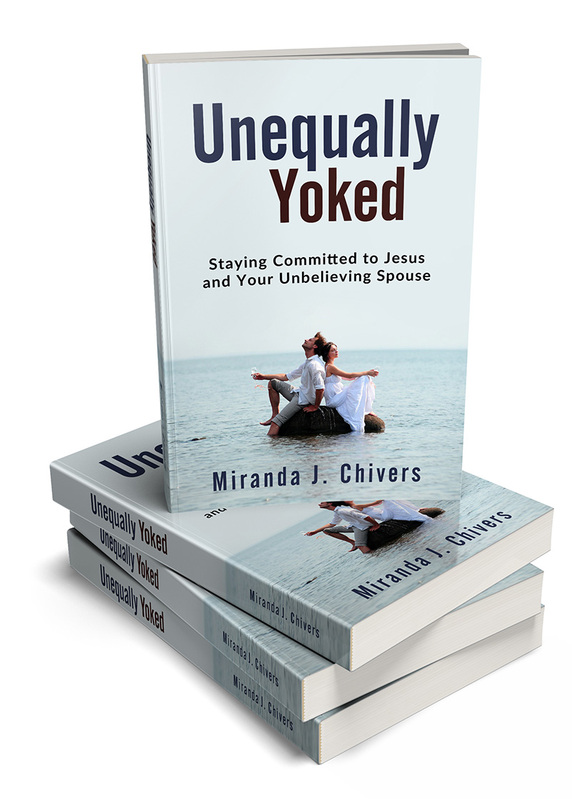 Unequally Yoked breaks down the barriers to unbelief by evaluating the many components of the marriage relationship and the believer’s Spiritual life. You will learn how to view the challenges of this complicated union through different perspectives. Your hope will be renewed as you discover how you can be happy and thrive in your unequally yoked marriage, and still be totally committed to Jesus.